The final field & barrier draw for this year's T J Smith Stakes. Free form guides, betting updates, race history & stats. Track info & scratchings for the T J Smith Stakes. 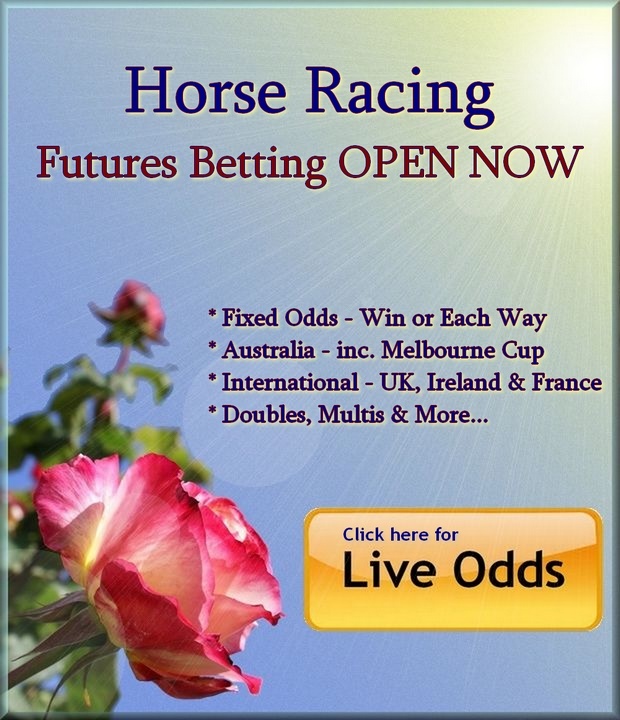 This website is operated independently by Australian Racing Report and not by the Australian Turf Club, which conducts the T J Smith Stakes, or any official racing organisation. 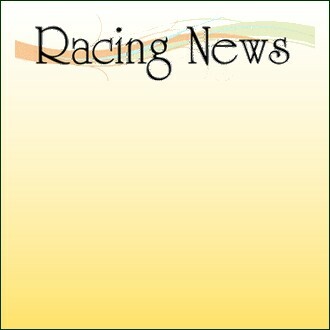 For the official website of Randwick & Rosehill racecourses, see www.australianturfclub.com.au. 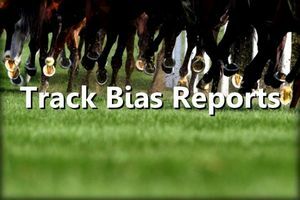 While care is taken to provide accurate information, Australian Racing Report accepts no responsibility for any errors or omissions in the information at this website. Have fun but gamble responsibly. If gambling is a problem for you call gamblers help on 1800 858 858 or contact your local support services. 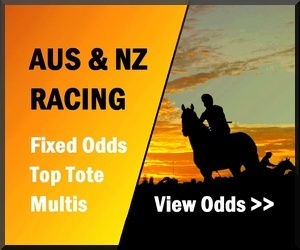 The final field of the T.J.Smith Stakes with barrier draw, jockeys, weights, betting odds & scratchings will be published here first ~ bookmark us! Want free tips for the T J Smith? See our Eagle Tips. The Race: The T.J. Smith is a recent arrival to the Autumn Carnival being first run in 1997and named to honour the contribution of T.J.(Tommy) Smith to Australian Racing. He was the premier trainer in Sydney from 1953 to 1985, retiring in 1994 he handed the operation to his daughter Gai Waterhouse. The race attracts top sprinters and was the last of Black Caviar’s 25 races before she retired unbeaten. She won this race twice (2011 & ’13) but many other excellent sprinting horses have also come through this race before going on to perform at the top level on the world stage. Notable winners: Mahogany (1997), Apache Cat (2008), Takeover Target (2009), Black Caviar (2011 & ’13), Lankan Rupee (2014), Chautauqua (2016). Best lead-up form: William Reid, Lightning Stakes, Newmarket Hcp. Track Bias: The 1200m start is in a chute at a slight angle to the course proper and gives a fair run down to the final turn which is quite tight. Horses racing in the leading division and not too wide will have the best chance as the field starts to work round the corner. An inside draw is a slight advantage and fast final sectional times will certainly help. Rail is usually in the True position for the first week of racing at Randwick during The Championships, going is generally fair when the ground is Good but suits the on pace runners when rain affected.